A&D's Holiday Guide: Built NY For Everyone! One of my favorite gifts to give out are things that are actually useful and can last for a long time. 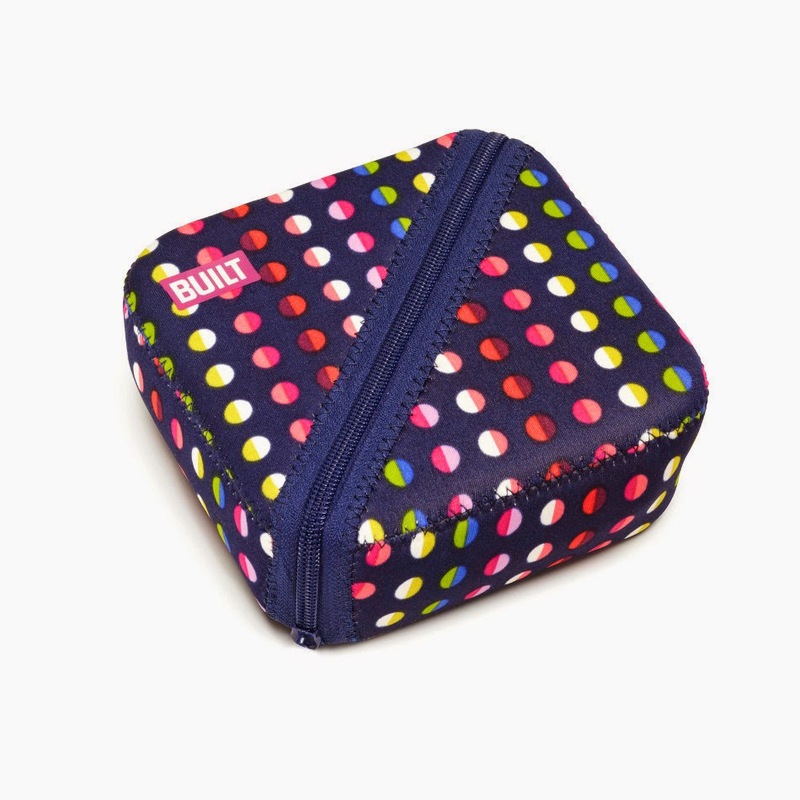 One of my new discoveries this year is Built NY, Built NY is made from food safe materials and tested for FDA food safety, lead safety and phthalates. 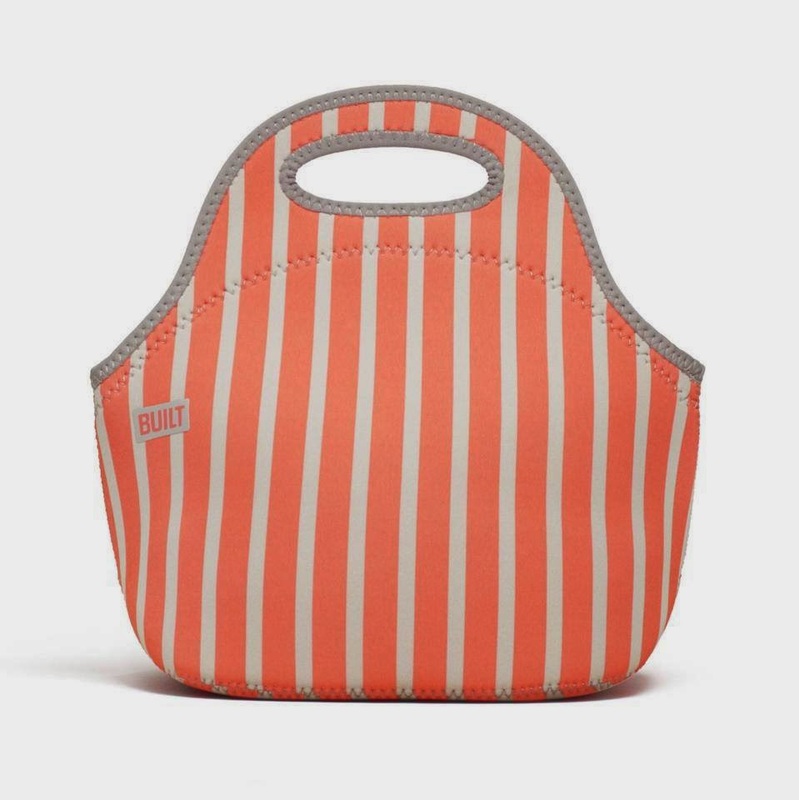 It's also latex, vinyl, PVC and BPA free, and this actually makes a perfect Christmas gift because there's a Built built for every member of the family! Heehee! 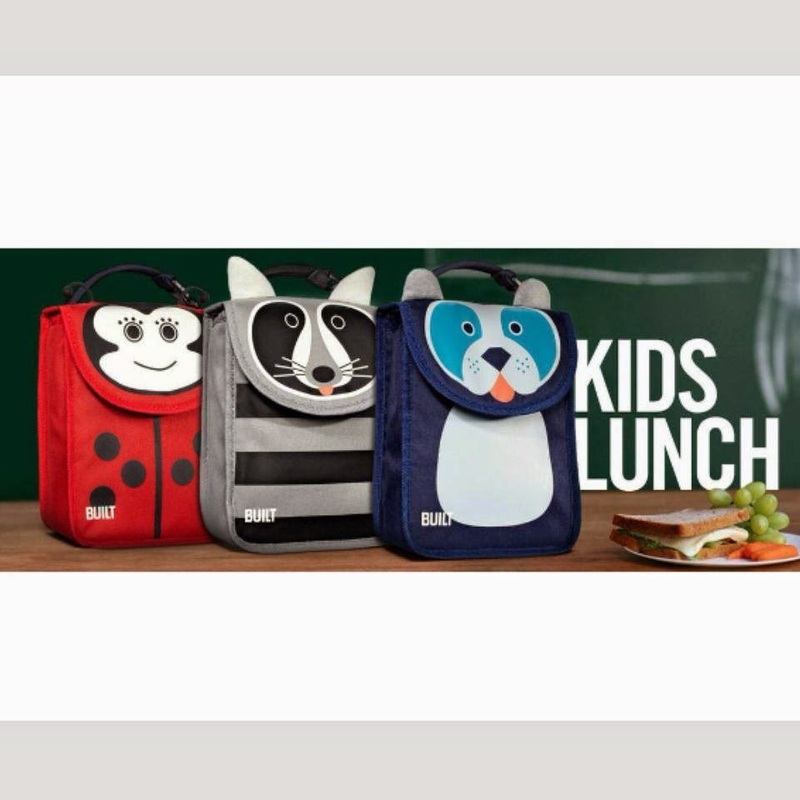 For your nephews, nieces, godsons, goddaughters or your friends's kids, these lunch boxes will make the perfect gift! My daughter used it as her toy bag when traveling. It's multipurpose! Plus the prints are too cute! 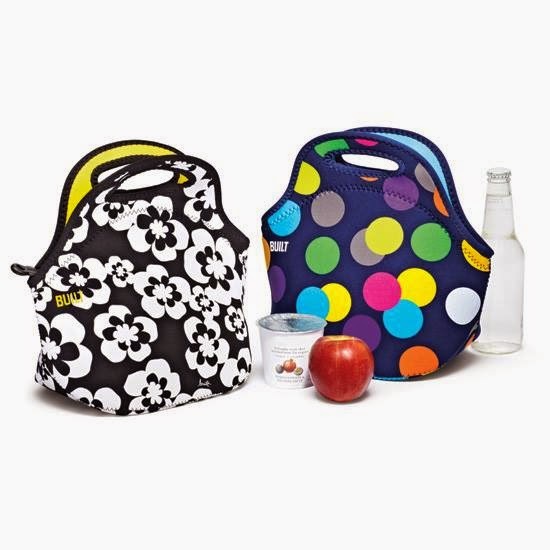 Insulated Big Apple Buddies Lunch Sack available in different animal design! 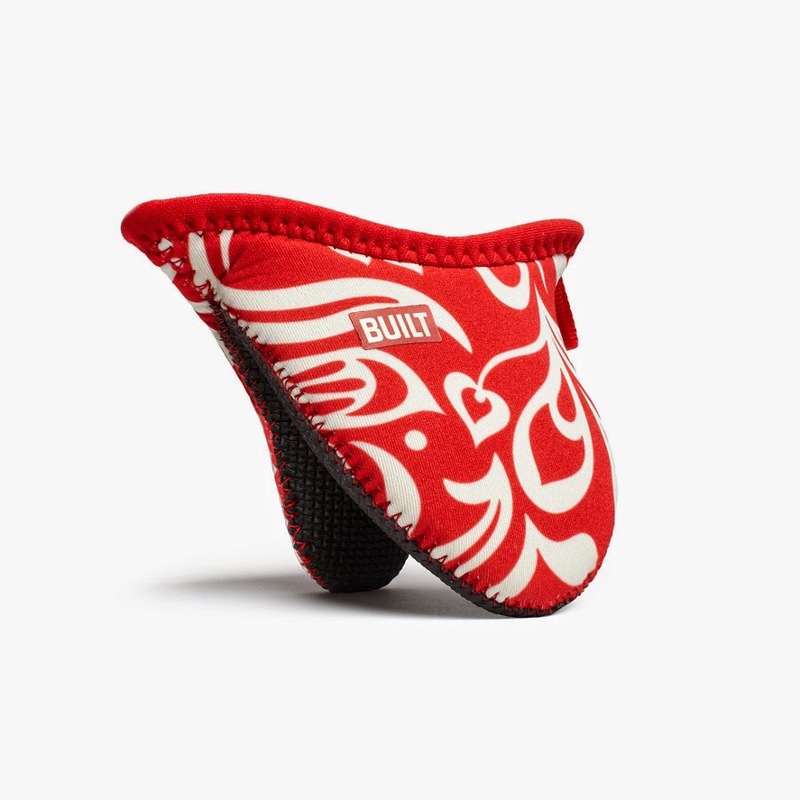 For your sister or best friend who loves to cook or bake, Built has awesome oven mitts! Siguradong hindi mapapaso ang beauty niya! Heehee! 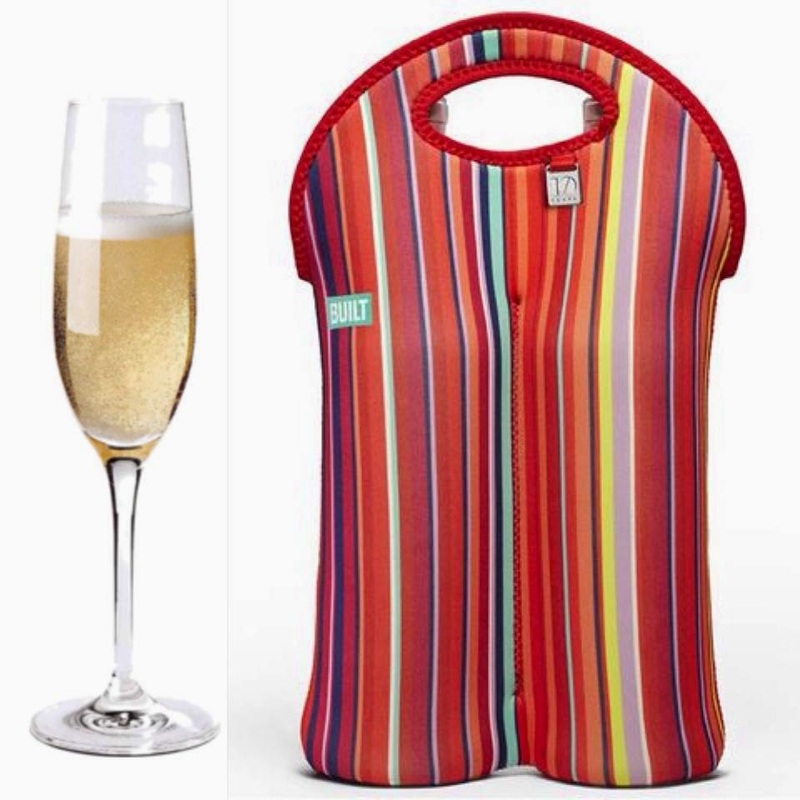 Made from protective, textured neoprene, this puppet style design is to aid in gripping hot cookware. 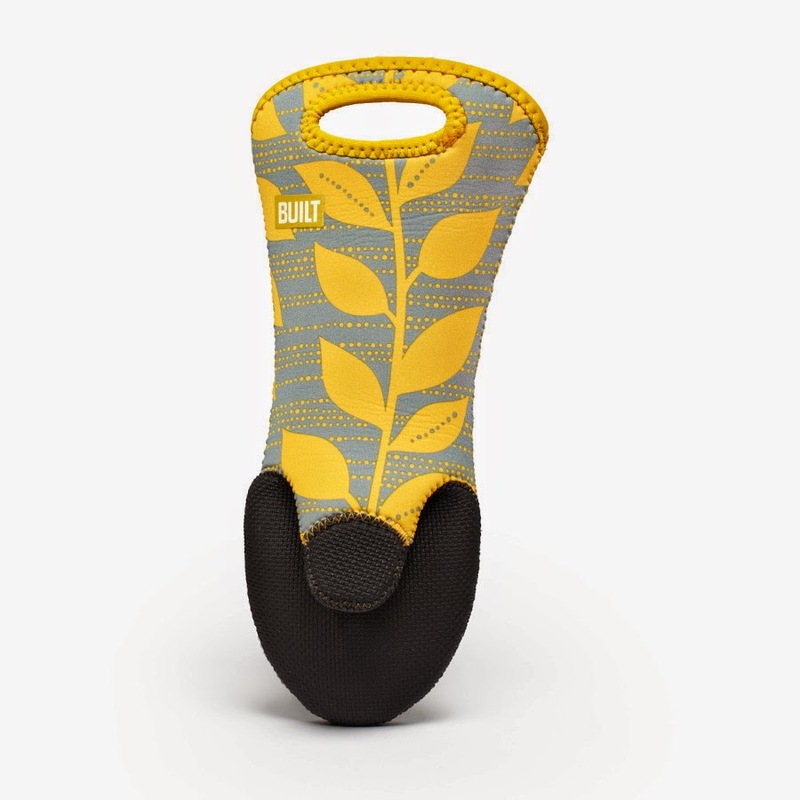 Textured neoprene grips heat resistant up to 500F. It fits either hand. The built-in “keyhole” loop makes it easy to pull on or can be hung. 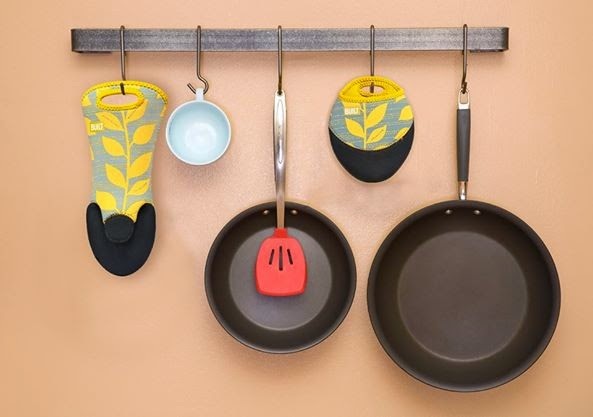 Love that you can hang the oven mitts! 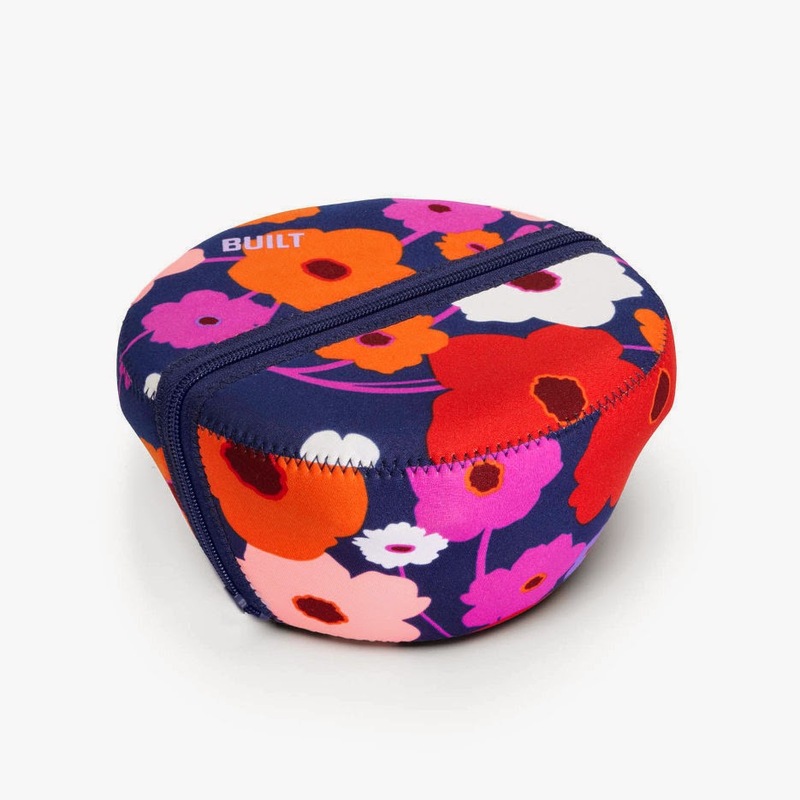 It also comes with a smaller version that's good for holding or gripping pots or pans! 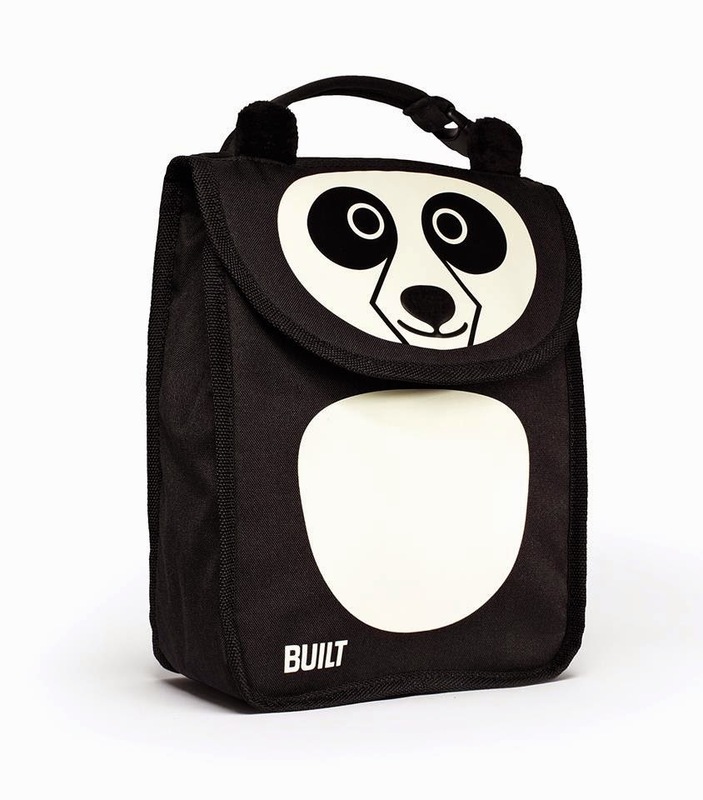 For your officemates who bring baon everyday to work, why not gift them with Built's Gourmet Lunch Tote which is roomy enough for a lunchbox, water bottle, and a snack box! And the most fun of all are the designs! This insulates up to 4 hours! 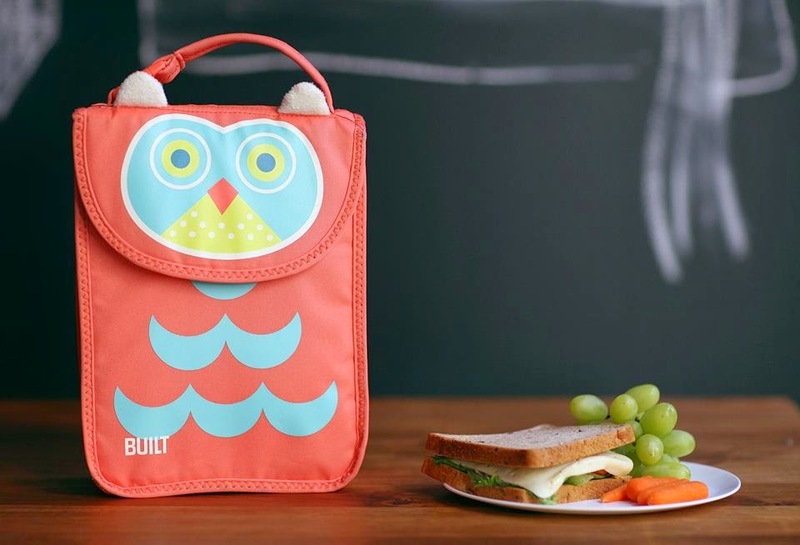 I love our Built Gourmet Lunch Box which we've used to put in snacks and water bottles for the kids. 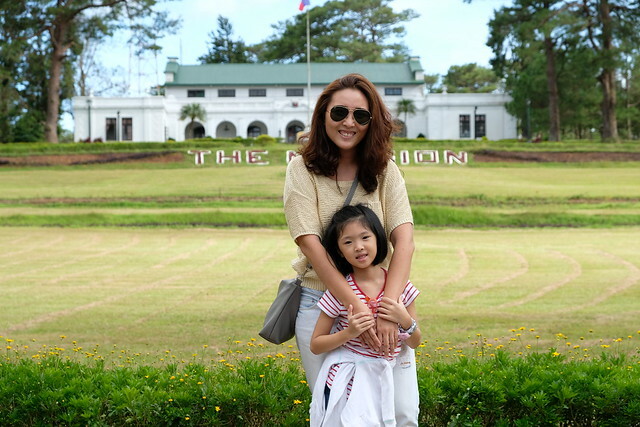 And recently used it as our medicine bag for recent trip to Tagaytay. Vitamins, first aid meds, thermometer, medicine spoons, etc! 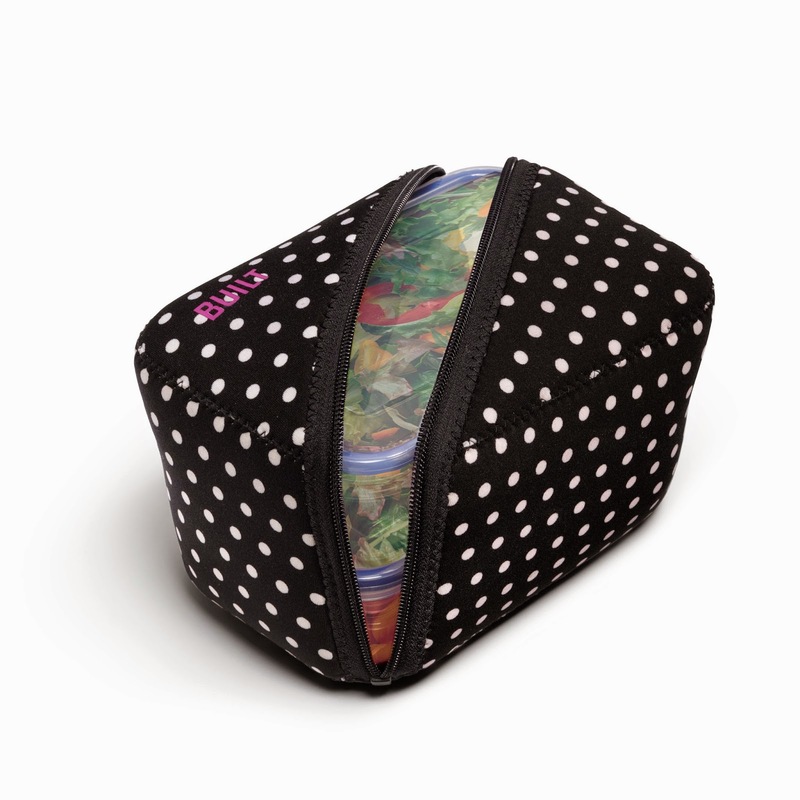 Or you can get this insulated bento box for your bosses! This one fits two sandwich boxes! 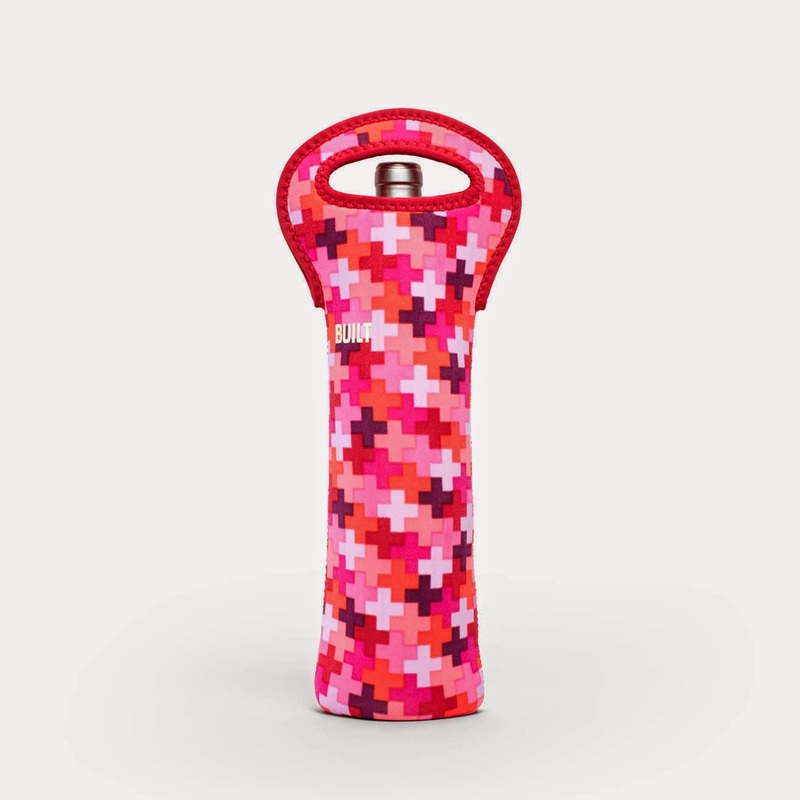 For your brother, your guy or girl friends who likes to entertain (*ahem* alcohol *ahem), these wine and beer insulated bags from Built is made just for them! 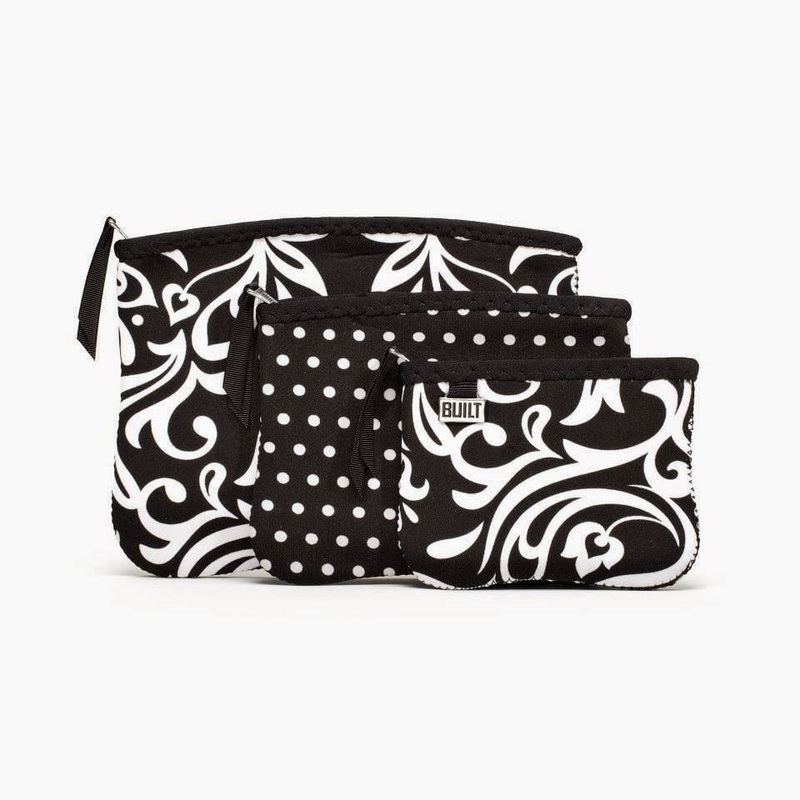 These are perfect for picnic lunches or grill parties or to your trip to the beach! 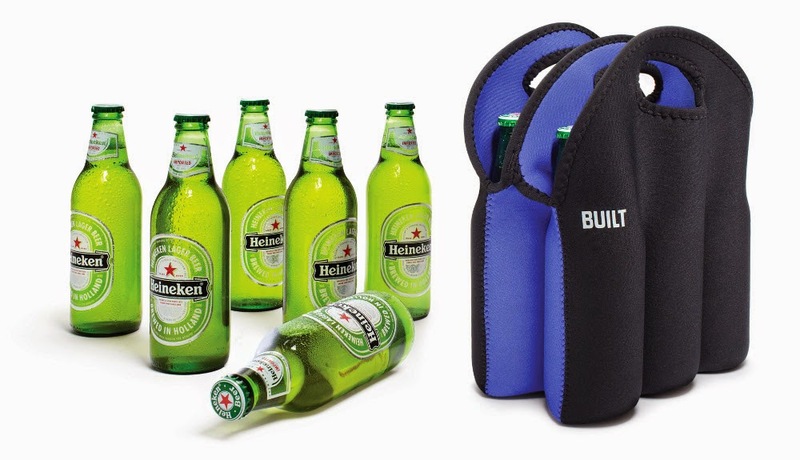 Built Wine Bags can hold 750ml to 1L wine bottles. 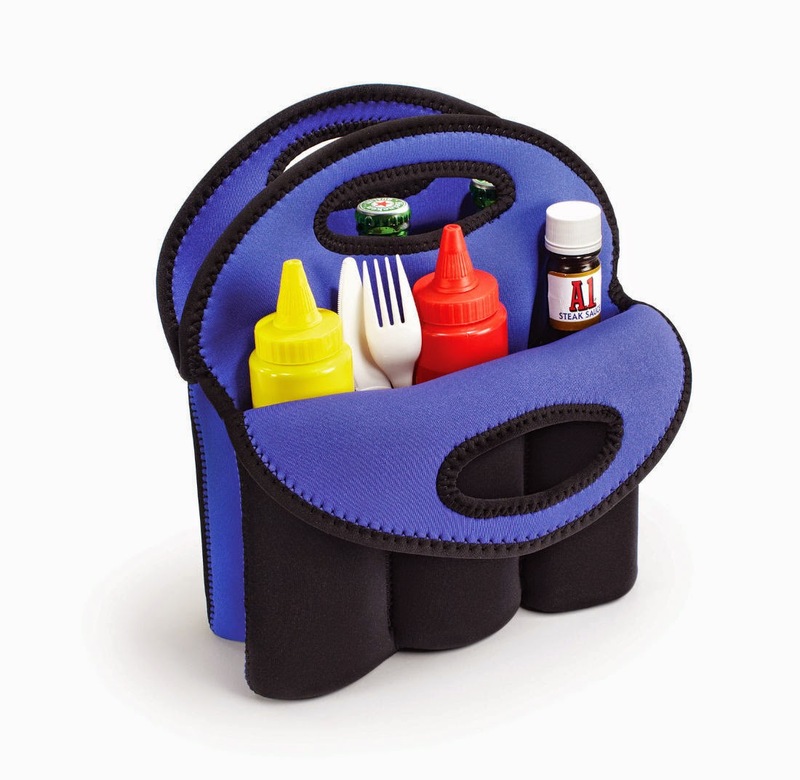 And you can put your favorite condiments in the tote! For your mom, titas and lolas, who you can't decide what to give yet this Christmas, why not give them these Built pouches and totes? 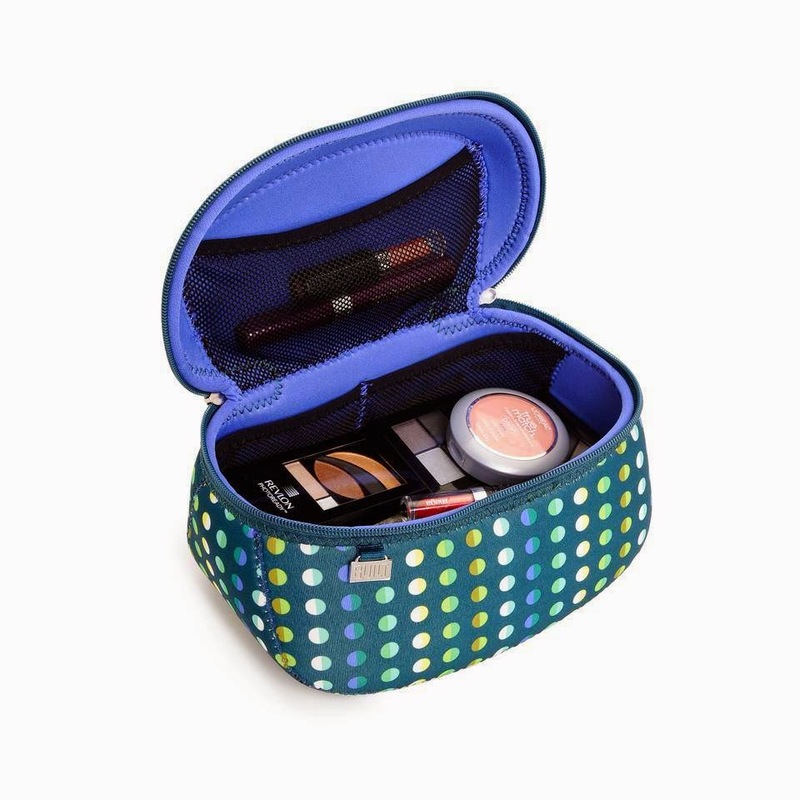 Make-up for the make-up lover! 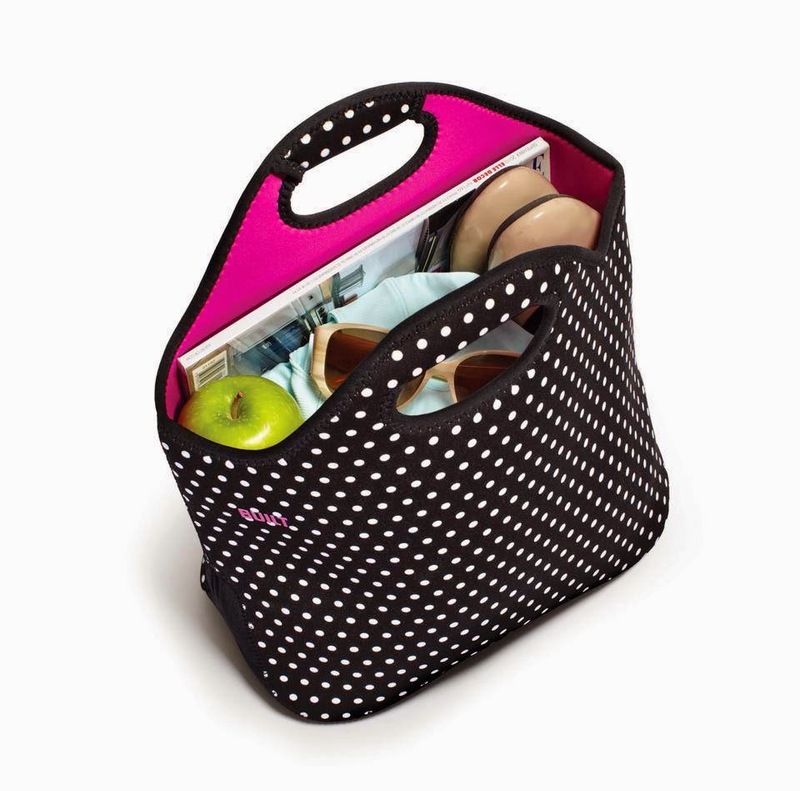 An everyday bag that can fit a tablet maybe a small laptop, extra shoes, a magazine, a book, or the Built pouches above! 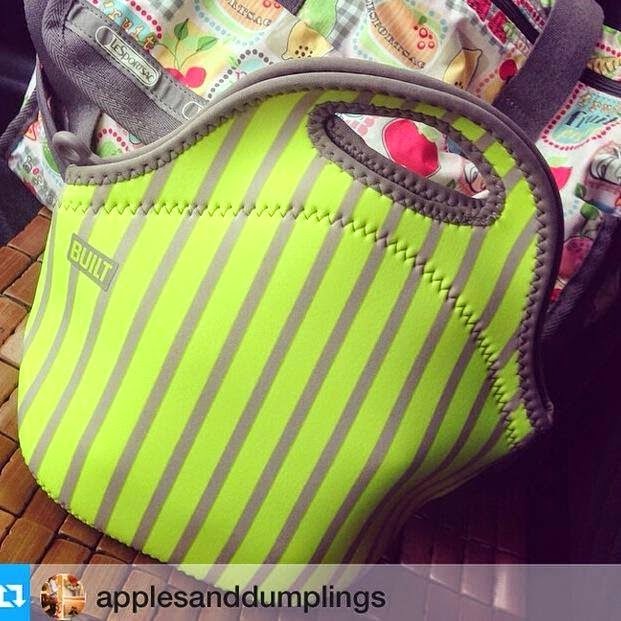 For your mom or tita who do yoga or go to the gym, this Built Everyday Shoulder Bag is the one! 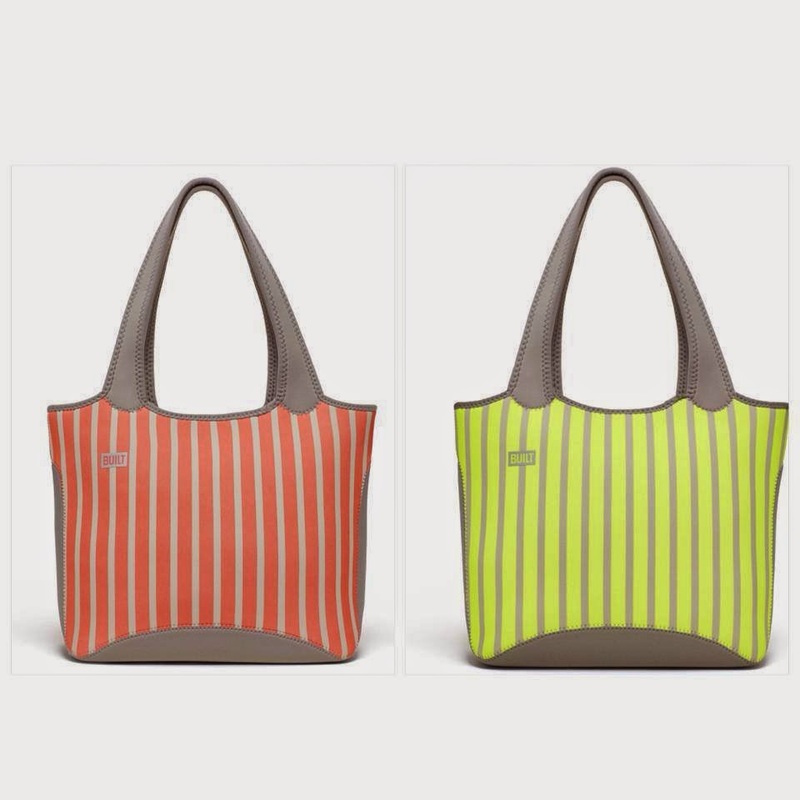 This can also make a perfect everyday bag. And who doesn't go out with a reusable bag nowadays? Everyone does! 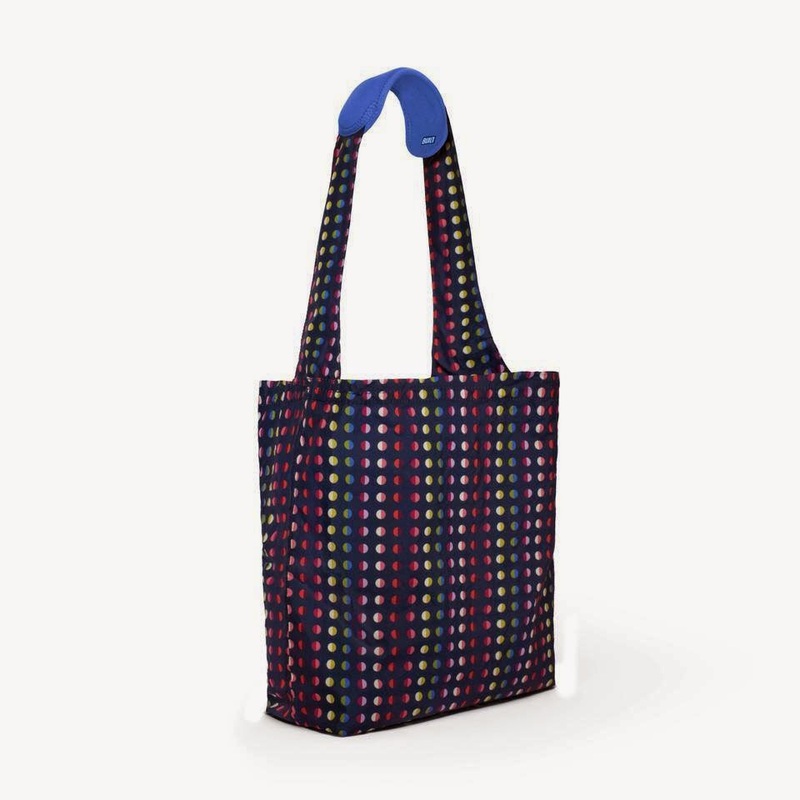 This shopping tote can hold up to 25 pounds and I like that it has the neoprene on the handle! And it looks like this when folded! Compact and light! Hope this holiday guide can somehow help you cross out a few names on our Christmas list. Start shopping your Built gifts na! Built NY is available in Rustan's, Howards Storage, Numa Eco Store, Babyland, Nurture Nook, Baby and Beyond, Mamaway and Baobao Babies Cebu. You can also purchase Built NY online thru: Ava, Cudsly. 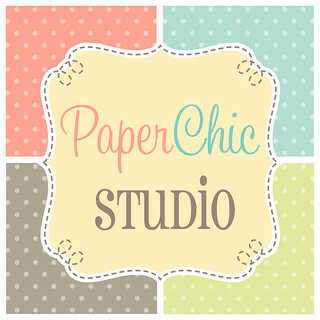 Babies To Toddlers, Quirks Marketing Online Store or Baobao Babies Cebu! **All photos are from Quirks Marketing website and Built NY Philippines Facebook Page. 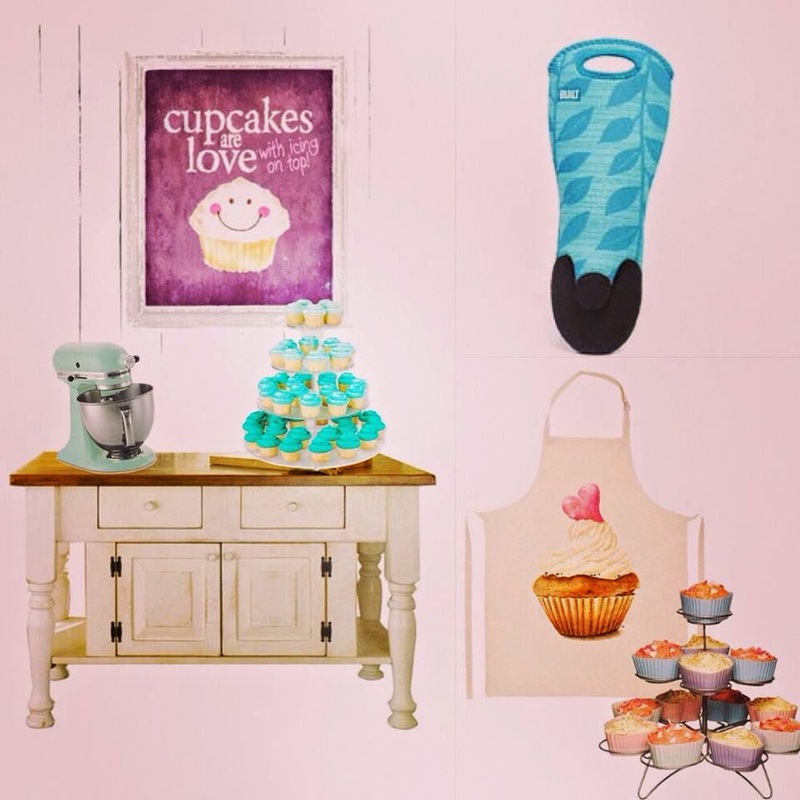 I love this list of gift ideas! Parang I want all of those! Haha! Very useful kasi.